I left my 9-5 job at the end of July to work for myself. I was both excited and scared about quitting my job, but I felt that it was something I needed to do. 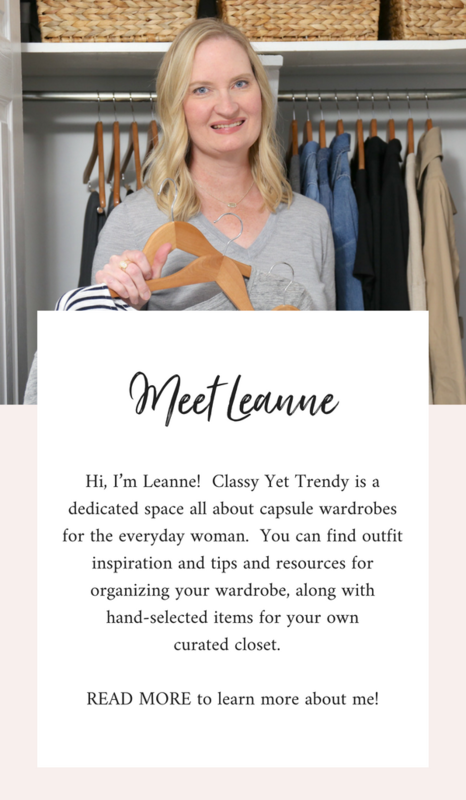 I could either continue to work at a job where I was overstressed and responsible for way too much, or follow my heart and do what I felt I needed to be doing…being a full-time blogger, eBook author, photographer, graphics designer and helping other women create the closets of their dreams! For the first time, I’m going to really love what I’m wearing because it’s what I want to wear, everyday. So, here is my Fall 2017 Capsule Wardrobe and how it all came together. 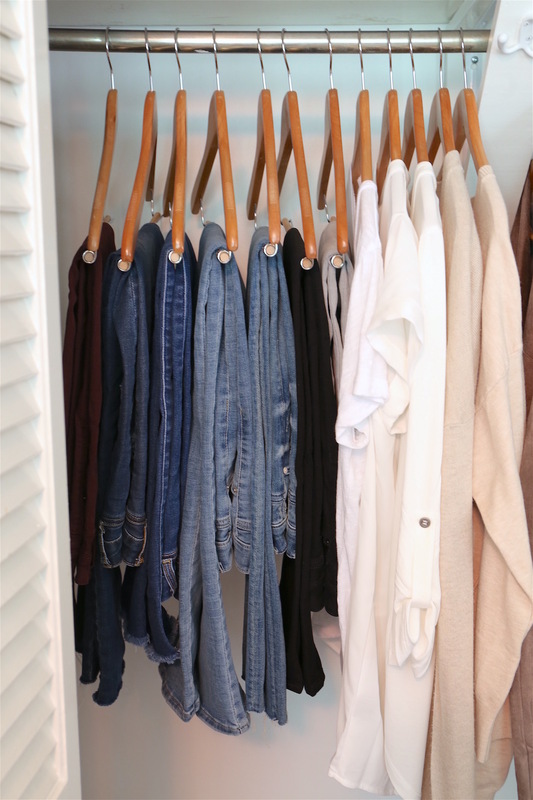 I followed all my steps as usual to creating a capsule wardrobe. 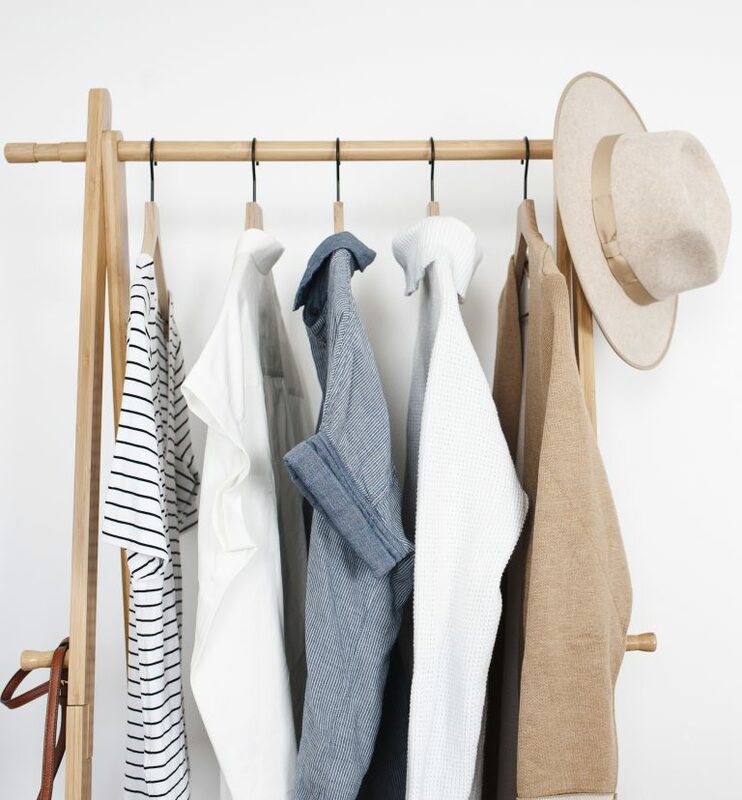 If you aren’t familiar in how to create one, or need a refresher, see How To Start a Capsule Wardrobe: A 5-Step Visual Guide. First, I selected my base color as black. I had chose navy as my base color for my Summer capsule wardrobe, so I wanted to change it up a bit and use black. I selected my accent colors, which are olive, blush/deep rose and burgundy. Those are my favorite accent colors for Fall! In my 5-Step Visual Guide to creating a capsule wardrobe, Step 5 is to add your shoes and accessories. 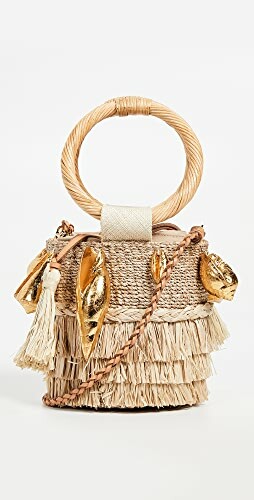 Since, I want to test out my shoes and accessories to see which ones I’ll wear the most for my first all-casual capsule, I skipped this step this season. I had a question — there are no skirts or dresses. If I were doing an all-casual wardrobe I would have at least one dress and one skirt, because I wear those to church. 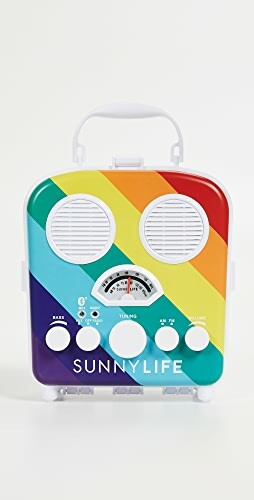 Surely you need something in case you have to go to a party or out somewhere. Do you not count those in your wardrobe, and if so, how do you choose how many to have? Just curious about your system and I enjoy your blog! Thank you for your question Gail! Since my capsule wardrobe is what I will wear on a daily basis, I didn’t include skirts or dresses that I wear to church. I like to dress up more when I go to church, so my church clothes don’t fit in with the capsule. That brings up an idea: you could have two capsules…one for everyday wear and one for church. Love the Fall capsule! So easy to pull together since I already had several pieces from previous capsules you created. I added the leopard mules, the grey twist top, and necklace. I am ready for Fall and Winter here in Florida.. Thanks for these wonderful wardrobe capsules, Leanne! Thank you Susan! Glad to hear you added the mules, twist top and necklace to your capsule! Thank you Jane! I’ll be sharing a few outfits on the blog and on Instagram. 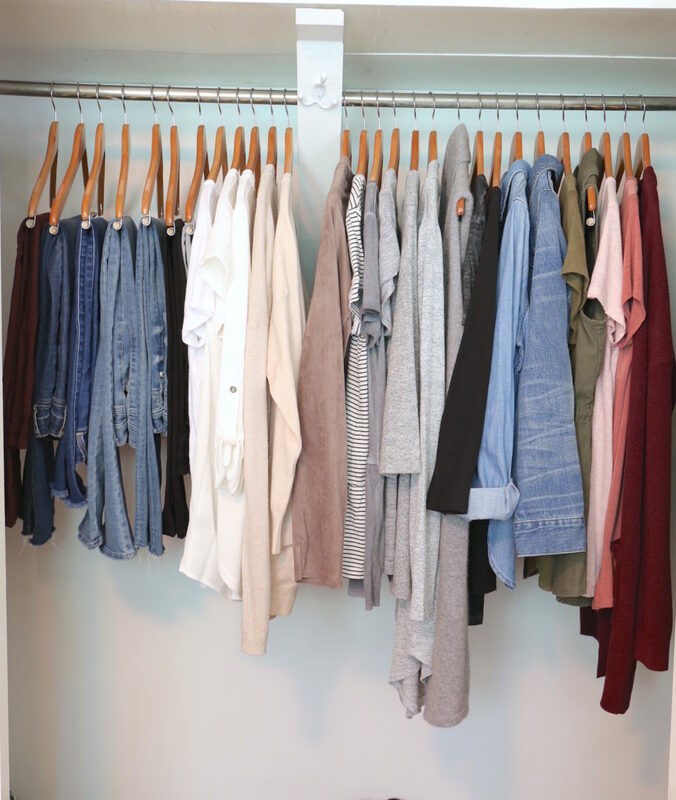 This is the first I’ve heard of capsule wardrobes, and I have to say: I absolutely love the simplicity of this idea! You’ve inspired me to tackle my packed-to-the-gills closet and pick out my season-appropriate core pieces, shoes, and accessories. What will I do with all the space?! Good luck with the full-time blogging: your inspiration to leave a stressful job for that freedom sounds a lot like my journey! Thank you Michelle! 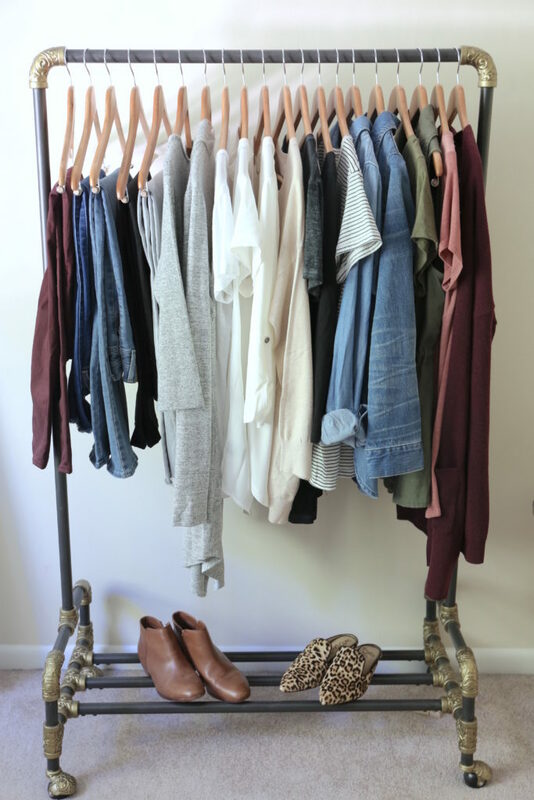 Having a capsule wardrobe in my closet has changed my life for the better and you will love it! Be sure to see the blog post: How To Start a Capsule Wardrobe: 5-Step Visual Guide on the menu at the top under “Popular Posts”. 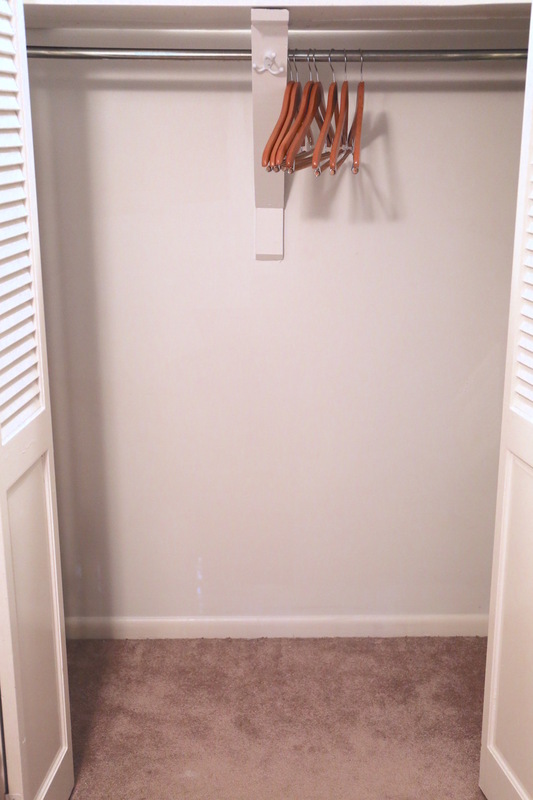 Also, the post, How To Create a Core Closet is helpful too. I purchased the French Minimalist Fall Capsule e-book and there was no outerwear (jacket, coat, etc.) recommended. I know you mentioned you live in the south so maybe that’s not necessary where you are in the fall. But I live in the Pacific Northwest and some type of jacket or coat is a must for the fall. 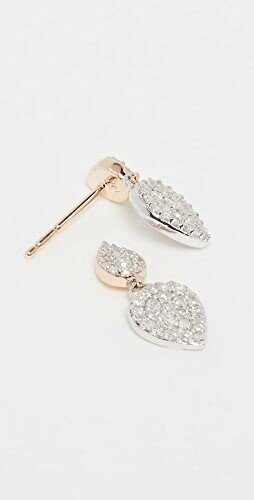 Do you have any recommendations that would complement the French Minimalist Fall Capsule that you could post? Danielle, a camel or grey coat would be perfect for the French Minimalist Capsule! 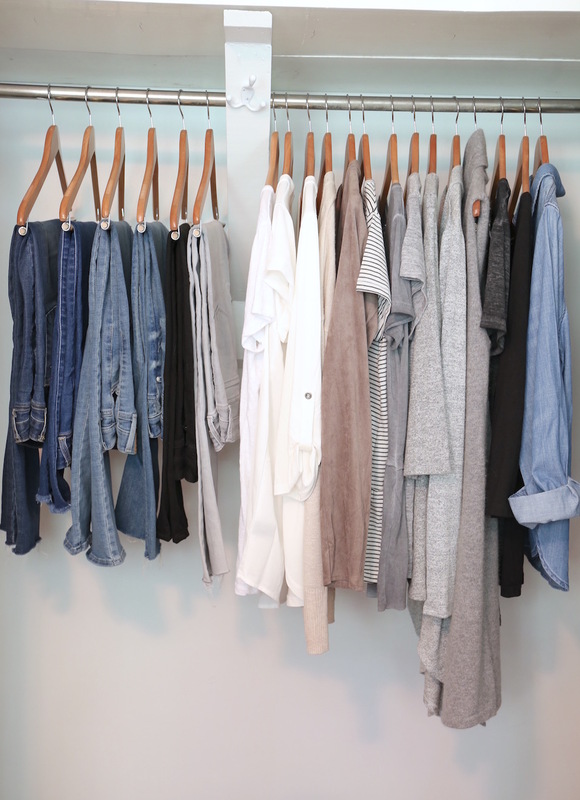 What a great capsule wardrobe. Getting out my fall clothes is one of the best parts of fall! Yes I agree! 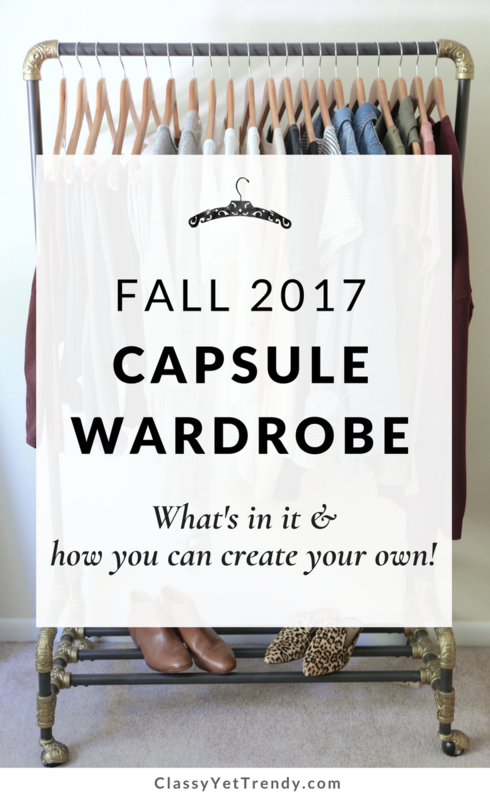 I was so excited about Fall coming because I knew I could change my capsule wardrobe! Thanks for linking up to Top of the World Style. This requires a lot of discipline. Thank you so much for this post. I recently started a new teaching job for which I need to dress up a bit. 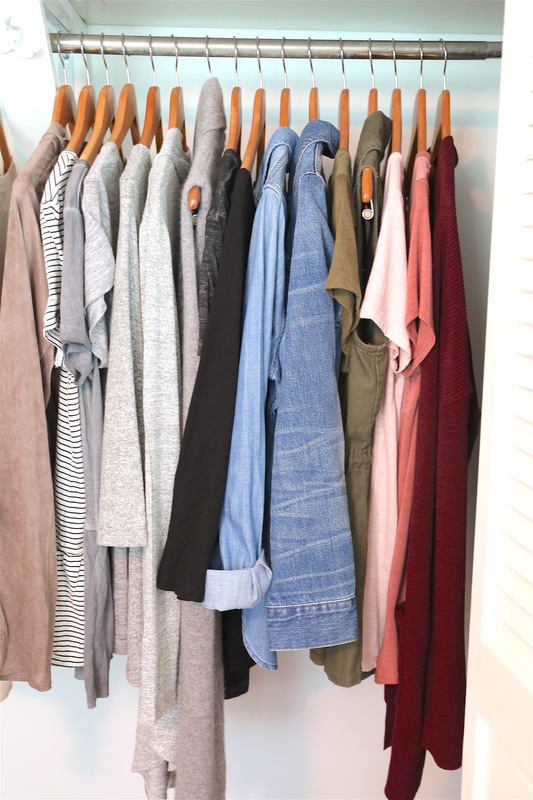 I purchased your French Minimalist Capsule Wardrobe for Fall and started wearing it this week. Previously, I had fewer items in my wardrobe (attempted a capsule wardrobe on my own,) but my items didn’t mix and match as well as I had hoped. 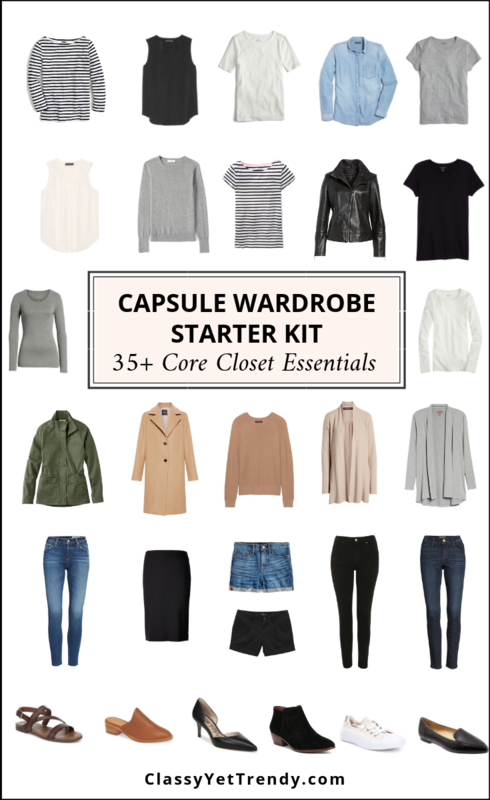 Your capsule wardrobe e-book has been a time, sanity and money-saver! Furthermore, I appreciate that with this post you showed that you have added a few favorite items to your 20. Sometimes there are a few items we already have that we love that will work with the capsule wardrobe. One question is: how did you DIY raw hem your grey jeans? 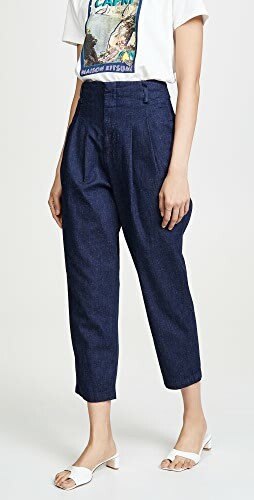 I purchased those jeans for the French Minimalist Capsule Wardrobe and I would love to give them the raw hem. I love your service! Thank you and keep up the good work! Thank you Tracy! 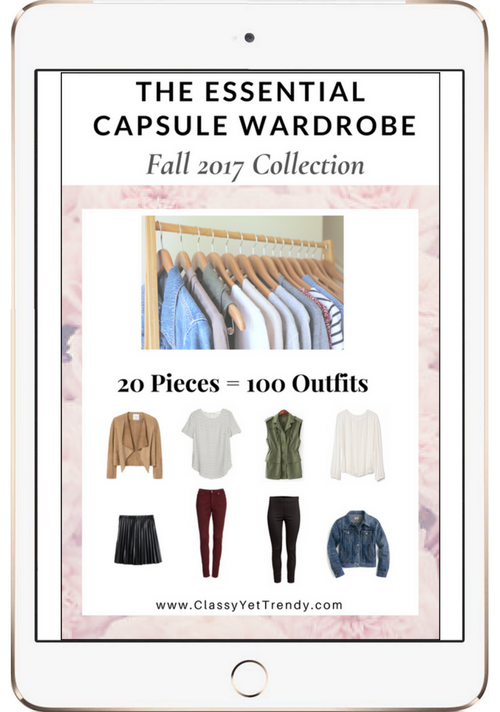 Yes, by adding items you either already have or a couple of items you want to add that you love, you can customize your capsule wardrobe. I bought my Old Navy jeans last Spring in Tall, but they were a little too long. I laid them on the floor with another pair of my jeans that were the right length and cut them the same length as my other jeans. Just cut them? I’m going to go for it because mine are a little too long and too finished even. ..lol. Looking forward to men’s capsule. My husband doesn’t know it, but his side of closet is going to dramatically change too. 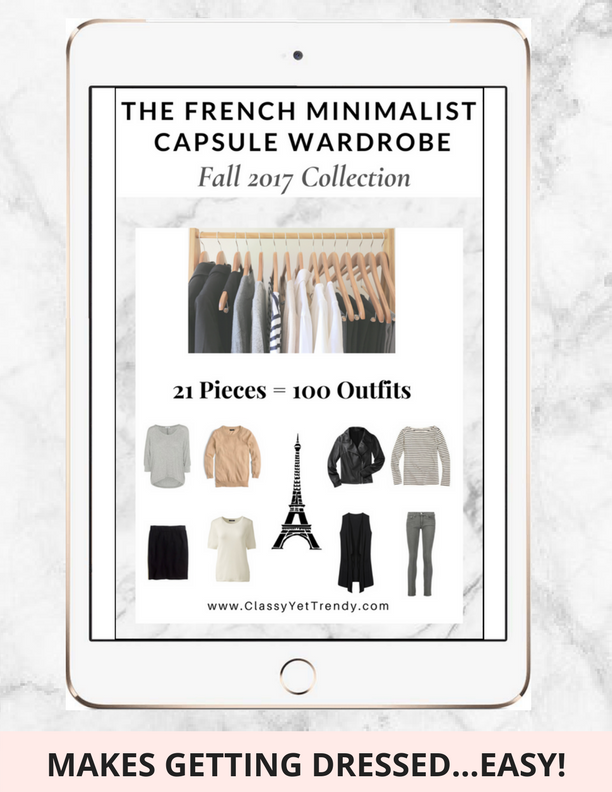 I downloaded the French minimalist e-book and put together a capsule adding burgundy and olive accents. I placed a few orders for items I don’t have, and I love that I can be focused on what to purchase. Do people typically buy a new e-book every season? I’ve just discovered your website and I do think that this is the best capsule guidance out there! I tried to do capsule before and was not successful. I still have a lot of clothing items that are seasonally appropriate but don’t go in the capsule. What should I do with those? Thank you Amy! Some buy an eBook every season and some buy one and use it as a guide to create their own each season. Since my eBooks already have the clothes and shoes selected for you, based mostly on basic essentials, and dozens of outfit ideas, some prefer to buy one every season as an alternative to an expensive personal stylist service. 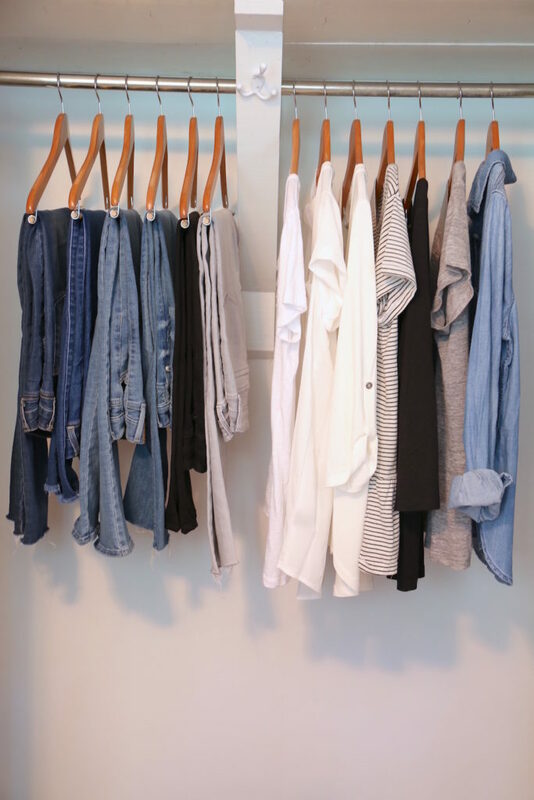 For your clothes that are not for the active season, you store those in bins or boxes. Thank you, thank you, thank you, Leanne for what you do! You cannot imagine how happy and relieved I am to find classyettrendy. I moved to the US from a tropical country where it’s summer all the time. 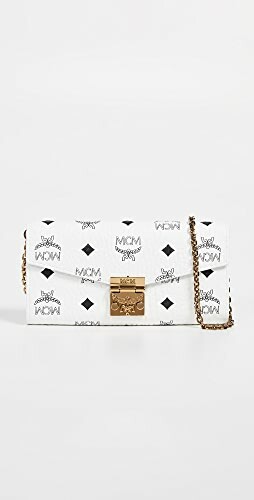 I don’t have good acumen for fashion but was able to get away with not having to think carefully what to buy. Here, with the seasonal changes, I was stressing over what clothes to purchase and how to look presentable. And worrying about how to afford what I thought I needed. I chanced upon the capsule concept which is very nice. But the places I checked out didn’t appeal to me… until I found you. You have such good taste in clothes and I feel a load has been lifted off my shoulders! It takes courage to leave one’s job and venture out to do what you are passionate about. I’m sure you will be very happy with your decision. I wish you success! Thank you for your comment Simone! And, thank you for being a fan of ClassyYetTrendy.com! So happy I found your blog. You have made clothing fun again! I used to just stare at my jammed packed closet with nothing to wear. I’m completing my Fall capsule. 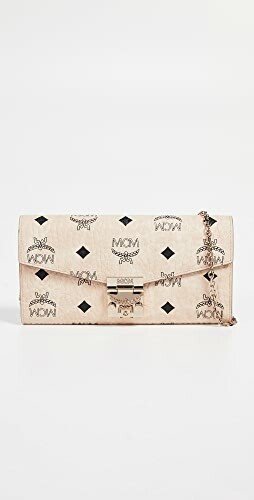 I did not see a link for purses or tote bags. What’s in? 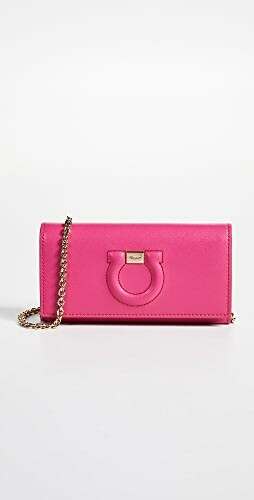 I have a lot of small to medium purses. 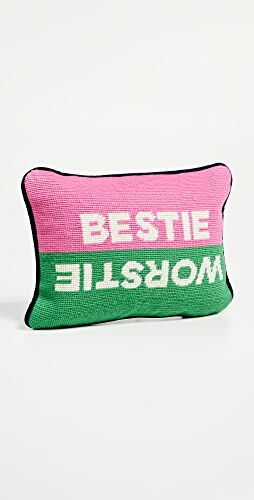 I would like one that is trendy for the Fall/Winter. Thank you for your comment! I didn’t include purses or tote bags since they are not part of my capsule wardrobe, but just accessories. Although, I’ll be sharing which accessories I wear with my outfits here on the blog and on Instagram. Thank you Dai! 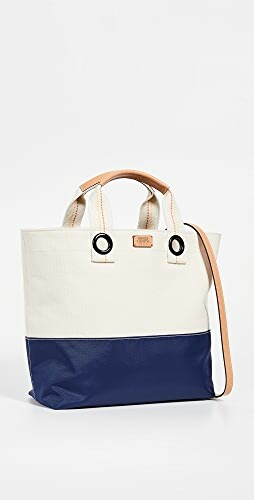 As for as purses for the Fall, crossbody bags, hobo bags and totes are popular right now. Great post and one I will keep following! SO many people now work from home (thank you, stupid gig economy!) that I’ve been looking and looking for a capsule that is work-from-home casual but still has potential for the occasional meeting. I was actually eyeing your Stay At Home Mom ebook, but chose instead to do a hybrid Essential Capsule and French Minimalist Capsule…now by cross referencing with this one, I think I have all my bases covered. Keep it up! Can’t wait to see winter! Meanwhile, I was going to buy the leopard mules but saw they also came in a brocade, so I ordered both knowing I would return one. For me, the brocade is right. I double checked that it would work equally well as the leopard against the outfits, and it does. I’m so excited…my personal style is starting to come through! Thank you! Shop Graphic Hoodies, Casual White Maxi Dresses, Sundresses, Tan Wedges Heels and more. Get this widget.